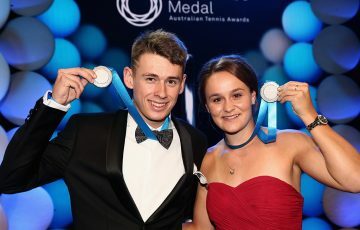 The Newcombe Medal Australian Tennis Awards is an evening to celebrate the achievements, performances and contributions of Australia's wider tennis fraternity. 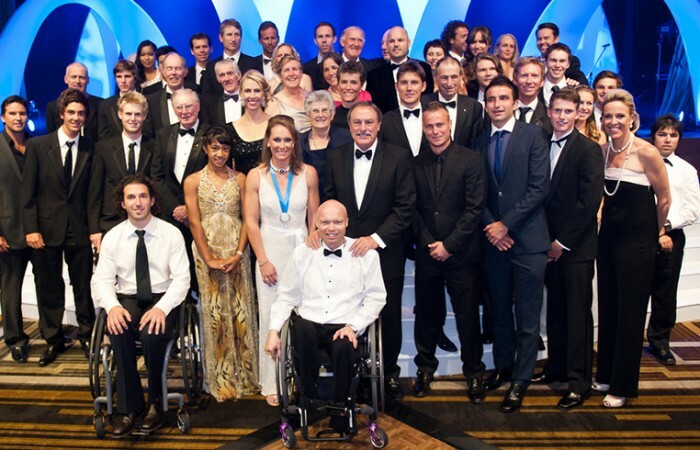 Australian tennis’s night of nights not only recognises achievement within the elite tennis ranks. 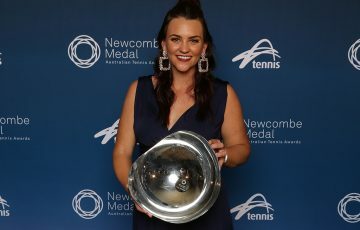 The Newcombe Medal Australian Tennis Awards is an evening to celebrate the achievements, performances and contributions of Australia’s wider tennis fraternity. 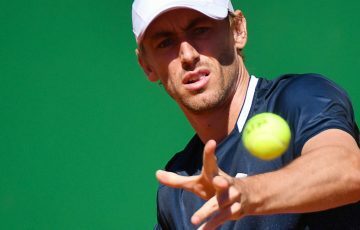 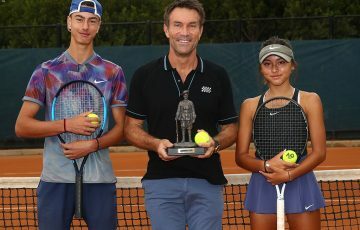 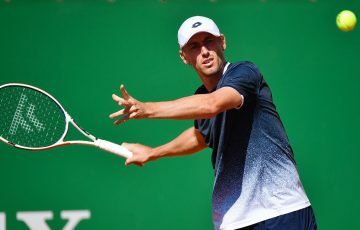 This includes the volunteers, coaches, clubs, tournaments and officials who pave the way for people to play the great sport of tennis, some of the players among them going on to represent Australia at the highest level around the world. 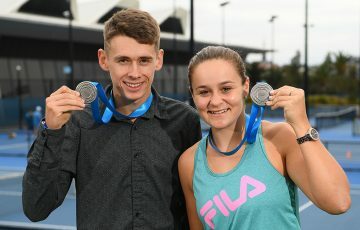 Outside of the Newcombe Medal and President’s Spirit of Tennis Award nominees and winners – selected by an esteemed panel – the finalists in the other 13 award categories were originally nominated by the community, before coming through a shortlisting process. 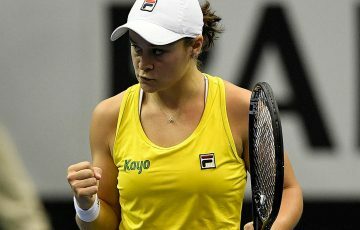 Without further ado, here are the winners from the Newcombe Medal Australian Tennis Awards of 2012.